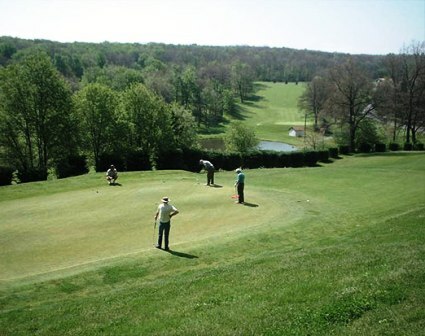 Holly Meadows Golf Course is a Public, 9 hole golf course located in Parsons, West Virginia. 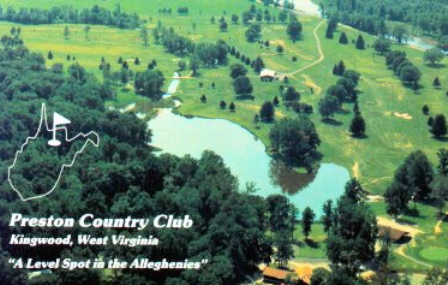 The course opened in 1962. 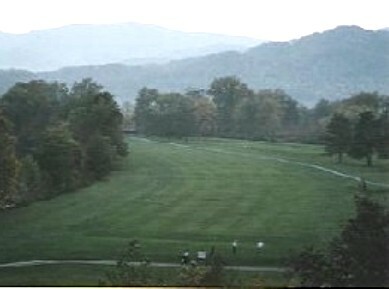 The course is set in a rural setting and has with trees that can alter your shots. The fairways vary from wide to narrow, and the undulating greens are small. Water comes into play on two holes. Par for the course is 36. From the back tees, the course plays to 2,997 yards. From the forward tees, the course measures 2,833 yards. The longest hole on the course is # 5, a par-5 that plays to 502 yards. The shortest hole on the course is # 7, a par-3 that plays to 160 yards from the back tees.  Watch out for # 5, the 502-yard par-5 challenge and the #1 handicap hole on the course. 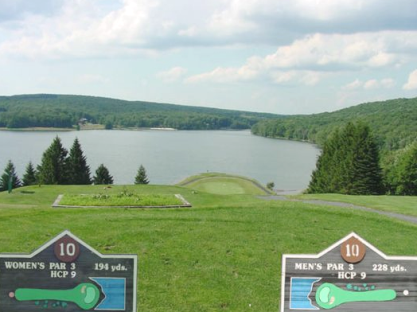 The easiest hole at Holly Meadows Golf Course is # 6, a 168 yard par-3.